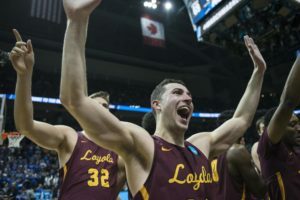 With Loyola’s men’s basketball team in the Elite Eight for the first time in half a century, Ramblers gear has been flying off the shelves. 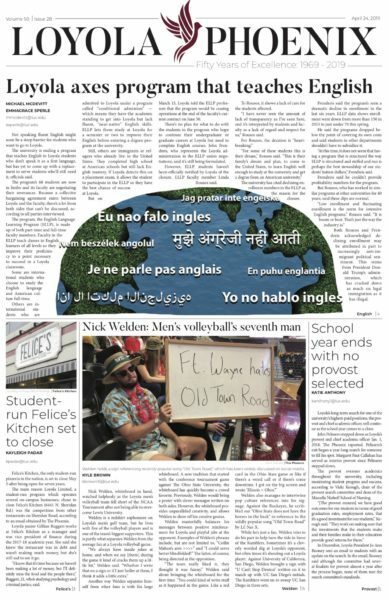 Loyola’s iconic “Gryffindor” scarves have sold out, and sales at university bookstores are soaring. But there’s one piece of Loyola memorabilia almost no one has: the Sister Jean bobblehead. First released in limited quantities in 2011, and again in 2015, the bobbleheads are now scarce. Some are selling for as much as $300 on eBay. But now, they’re back. 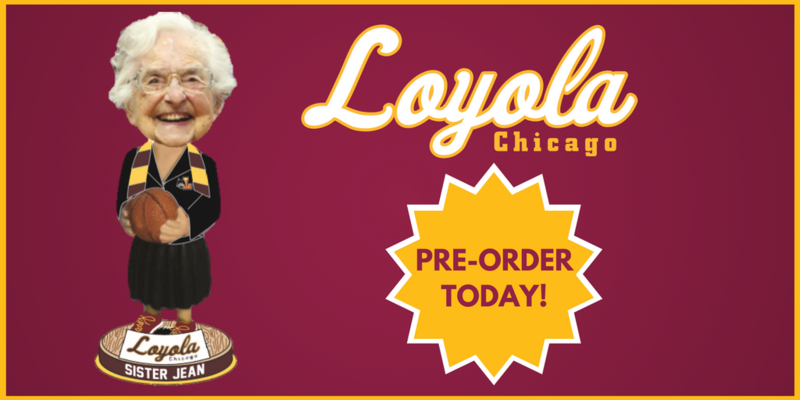 Loyola fans can pre-order a limited-edition bobblehead of the nation’s favorite nun. They’re expected to ship in June. Produced by custom bobblehead manufacturer the National Bobblehead Hall of Fame, the large-headed figures will be individually numbered and come in a collector’s edition box for $33, including shipping.